Over the last two months I have fallen off the blog orbit thanks to problems with redirecting when I renewed my domain name and not having enough time to deal with it as we were drawing ever closer to our wedding day. I have still been taking lots of photographs although I freely admit the photo a day for my first year of being thirty has suffered and I will just have to refer to it now as the lots of photos in a year project! My domain name problem is not yet quite resolved so I have reverted to the old blogger address in the hope that somebody out there will actually be able to see my blog. Hopefully, both addresses will work again soon. If the nice people who flogged me the domain name in the first place will help me. So, since my last post lots has happened! Lots more sea glass collecting and we even found a lovely, rusty old spoon. The fluffy one continues to be endearingly fluffy. Some grand salads have been consumed. 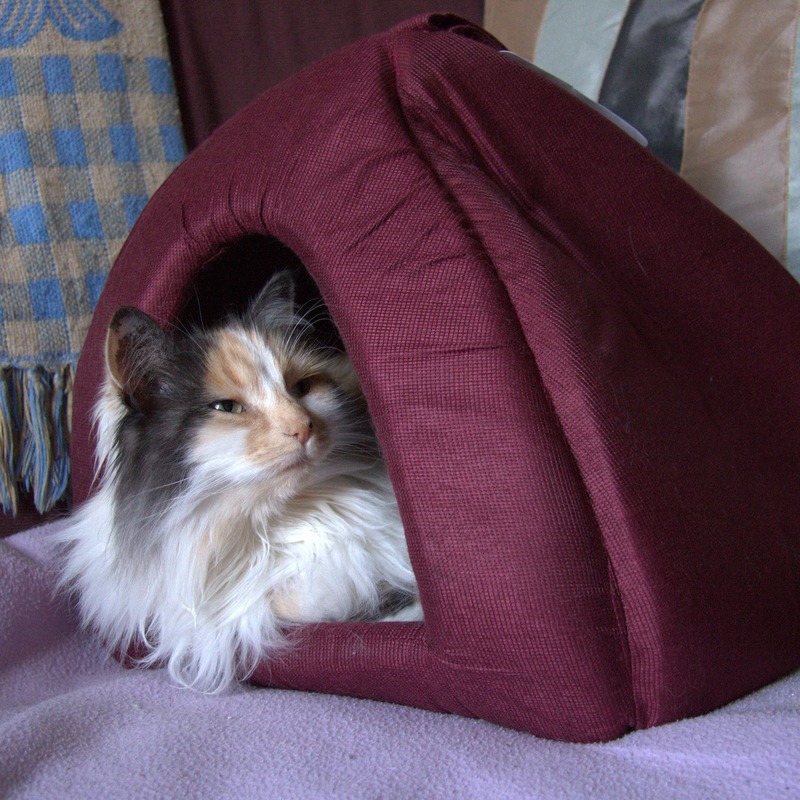 The cat got a cave. The Re-Dress Exhibition at Paxton House was launched. I had a laugh wearing a bum roll. 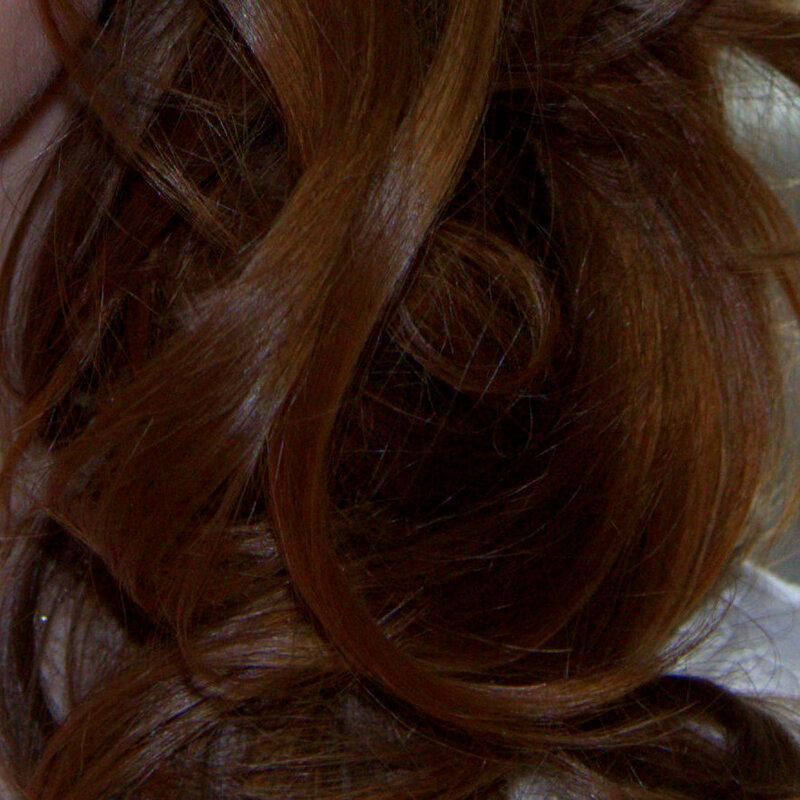 My hair was cut and curled and put up in many ways to see what an indecisive bride wanted. 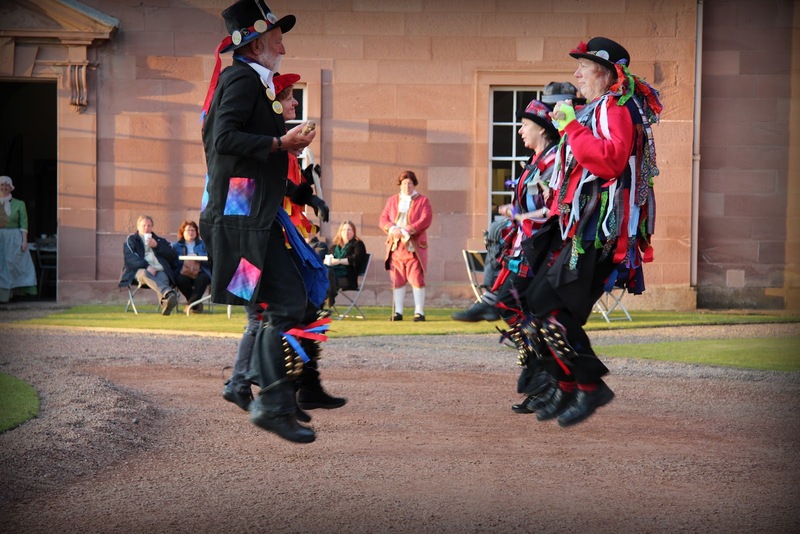 Our Museums at Night event at Paxton House involved tales from Morris, Music and Myth.